Sir: Child labour is a complex and long lasting issue in Pakistan which is piling up on its public. Recently, on Thursday child labour bill was passed in parliament house to reduce the number of child labourers and solve the problem, but several such bills have been passed and no possible response could be seen due to the lack of interest in members of committee who only know passing bills. 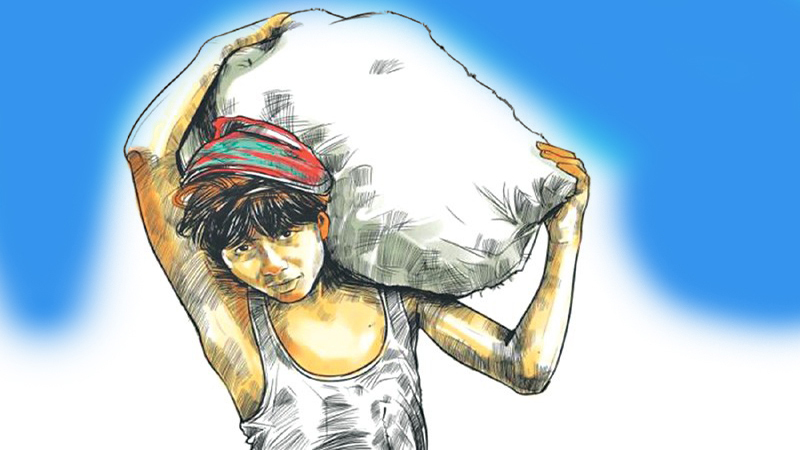 Child labour is a serious and a fast spreading issue which is making decent children its victim but our politicians are taking it lightly which is ruining thousands of lives. It is my plea to the concerned authorities and as well to our politicians that take possible steps for eradicating this problem from Pakistan.